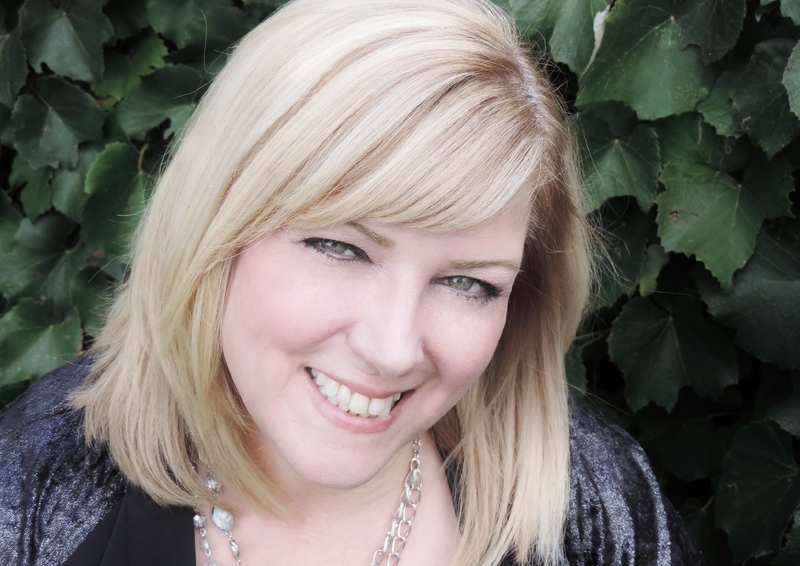 You Are Here: Home » Around the Web » Check Out the Analiese Rising Excerpt Tour & Win! 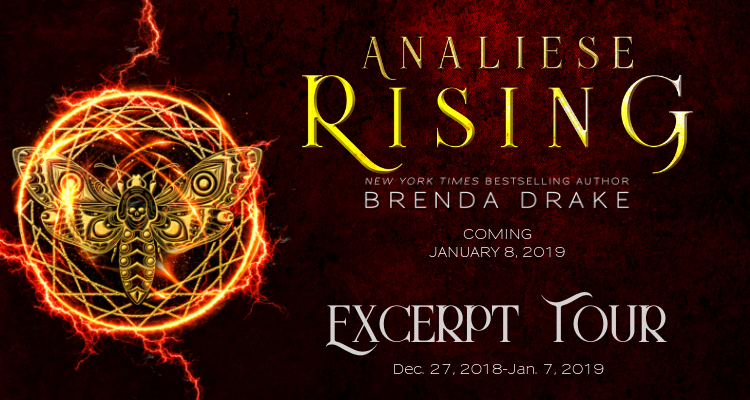 Don’t miss the Excerpt Tour for Analiese Rising by New York Times bestselling author, Brenda Drake, which releases on Tuesday, January 8, 2019! 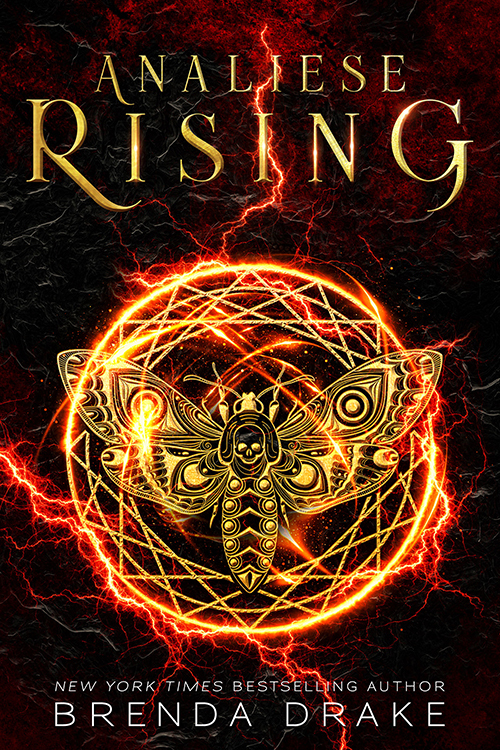 ABOUT ANALIESE RISING: When a stranger gives Analiese Jordan a list of names before he dies, the last thing she expects to see is her own on it. Not. Cool. Her search for answers leads to the man’s grandson, Marek, who has dangerous secrets of his own. Both are determined to unlock the mystery of the list.